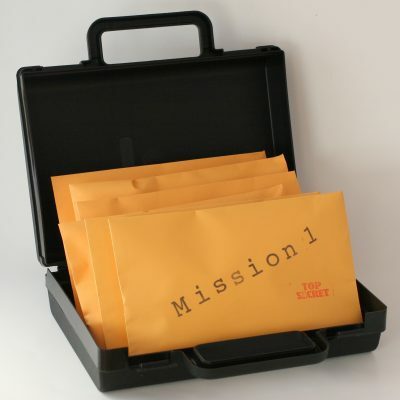 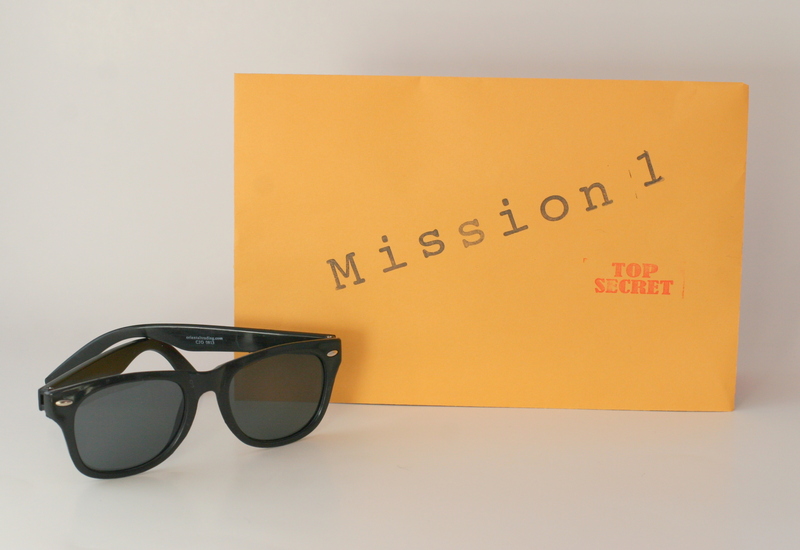 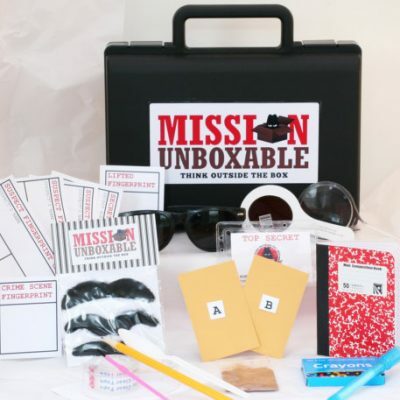 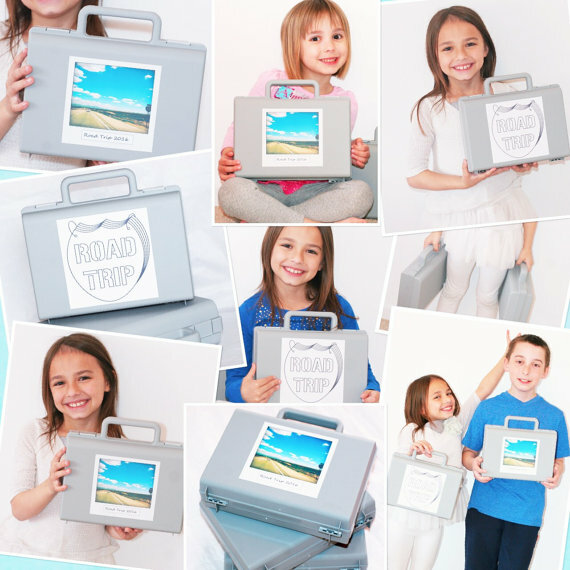 All the fun without the briefcase … perfect for secret agents on a budget! 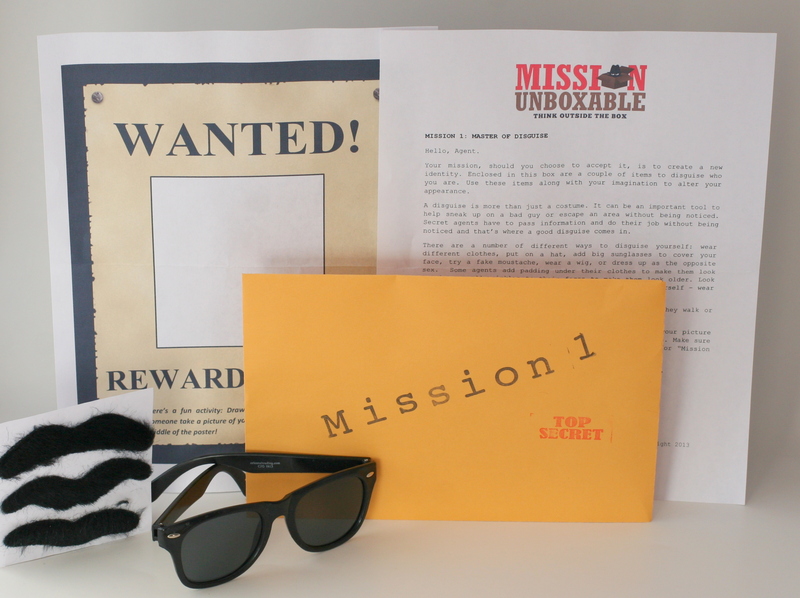 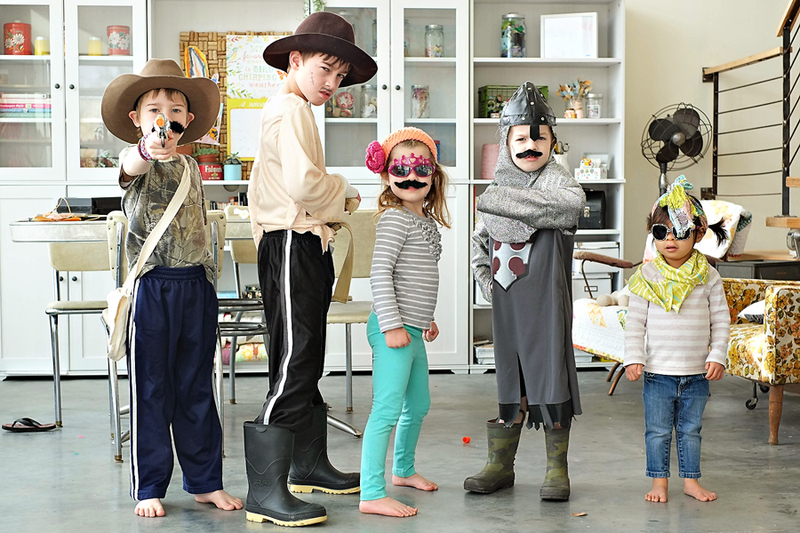 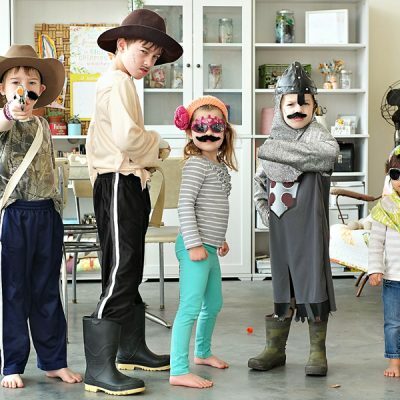 These two missions include Master of Disguise and Mission Incognito… all the steps necessary to creating a secret identity. 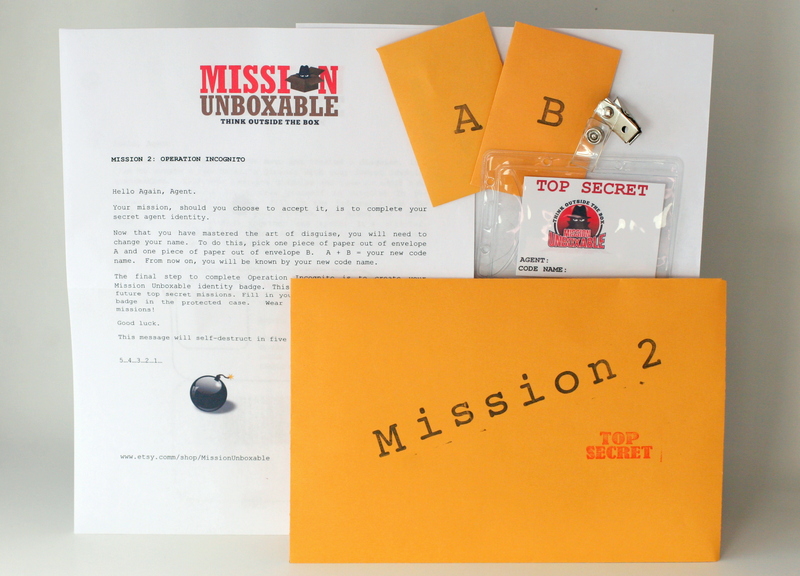 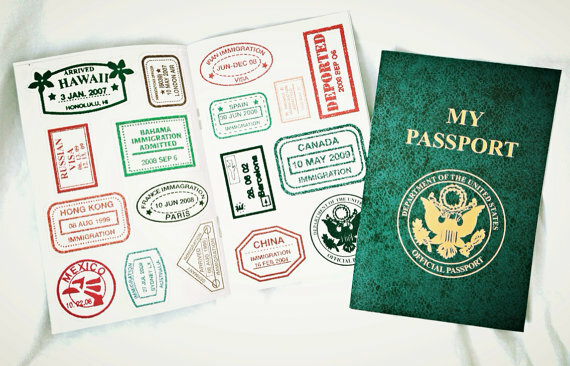 The perfect gift for imaginative secret agents, detectives, FBI agents and super spies!